A return to the Triple Door Seattle! 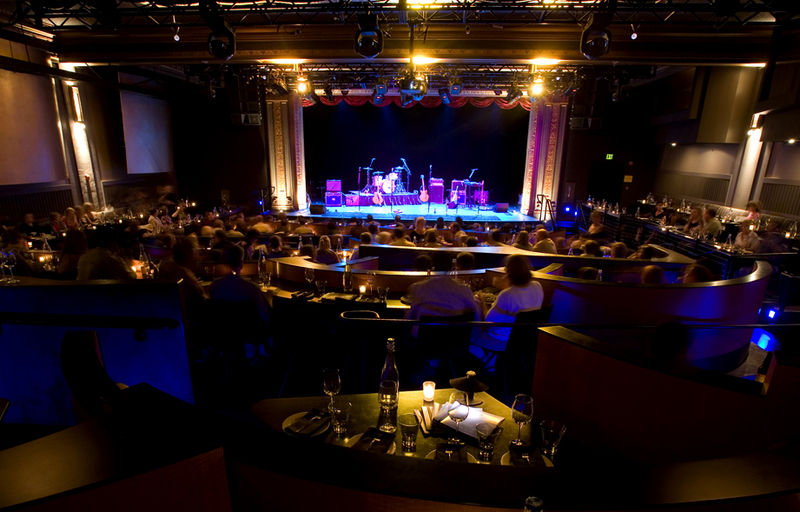 April 4th one show only at the beautiful Triple Door. Make your plans early or you might miss out! We are so excited to grace the glorious TD stage. Grand piano and starry lights for the backdrop, this place does not have a bad seat in the house. More details soon. Get tickets at: http://thetripledoor.net.